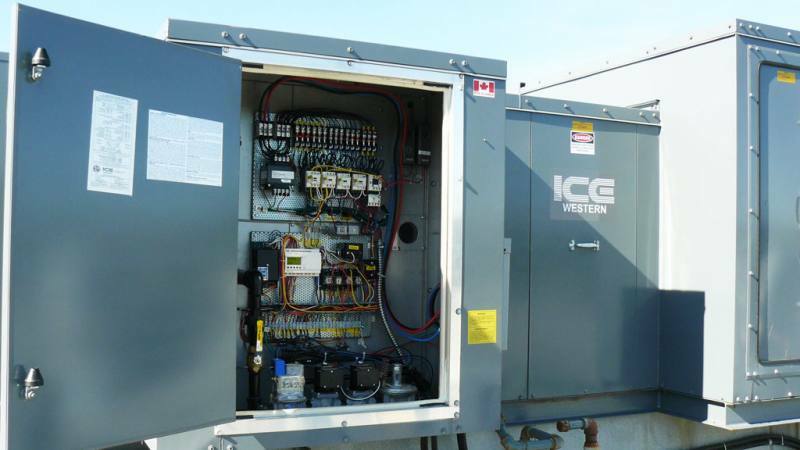 The outdoor equipment is available in numerous configurations such as end discharge, down discharge, top discharge, stacked arrangement and vertical up-flow or down-flow and is custom to suit specification for on site requirements. 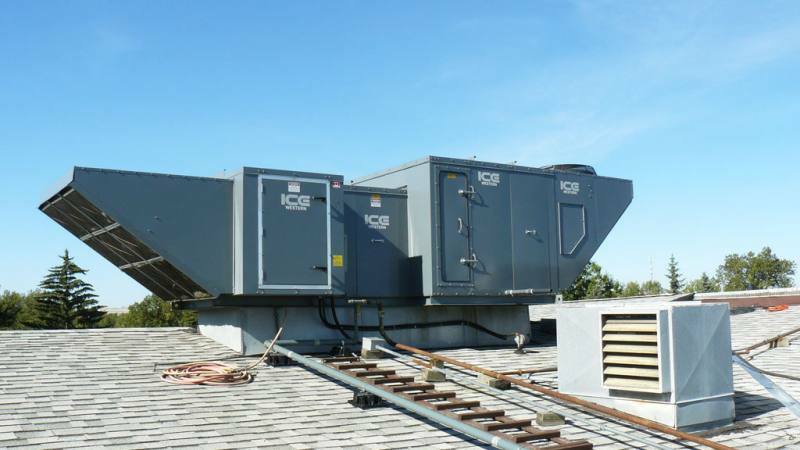 Units are also available for installation indoor with ducted condenser coils with centrifugal blowers. 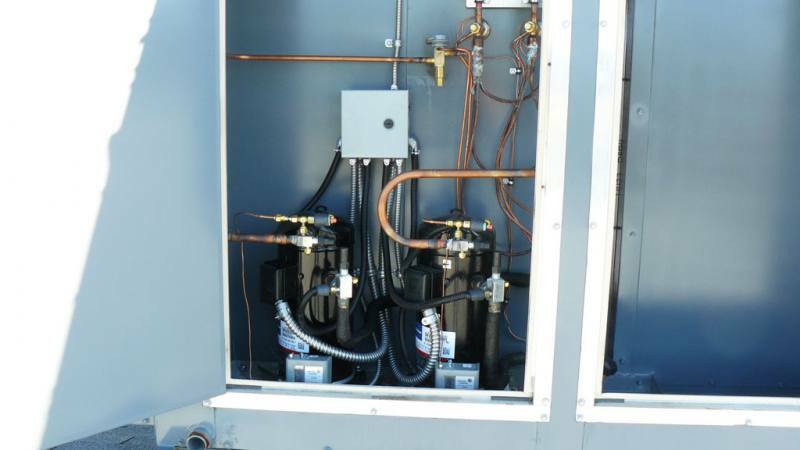 Digital scroll compressors with rotolock valves set on vibration isolators within a compressor vestibule adjacent to the evaporator header. All refrigeration valves and controls are also located in the vestibule. All access doors are double wall hinged with handles for easy access for service and maintenance. 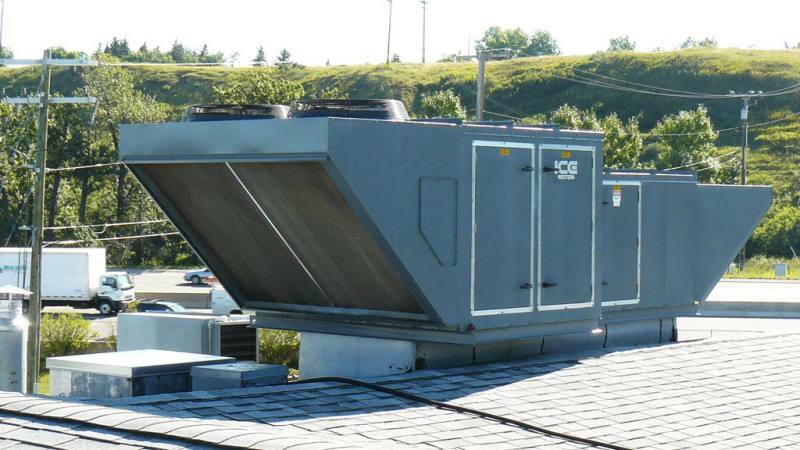 Units are provided with winter filter sections which provide for year round filtration in colder climates where summer filters freeze in winter months.